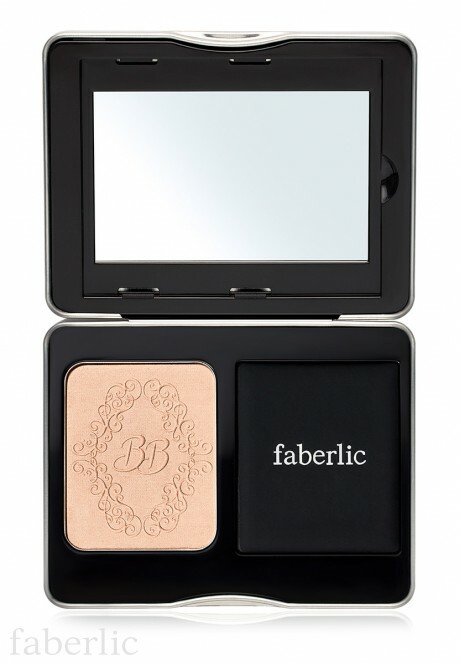 #Sweetlight Illuminating Face Powder highlights key face features for a fresh and healthy look. 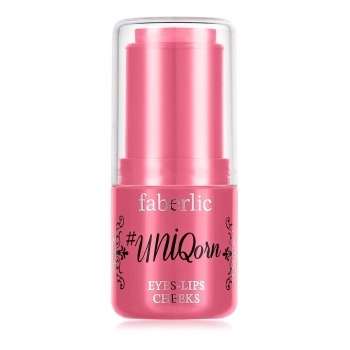 The lightweight, airy texture covers your face with an invisible veil and creates an instant luminosity effect. The formula blends seamlessly into skin, allowing the light to naturally reflect from the highpoints for a virtually flawless, even complexion. Adds natural shine and velvetiness. 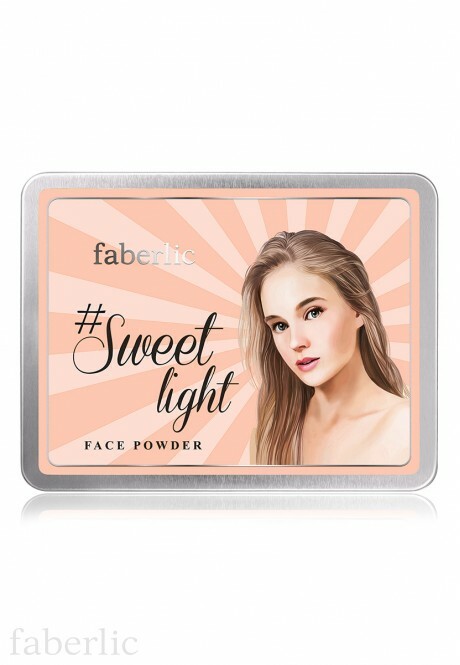 #Sweetlight Illuminating Face Powder contains boron nitride that creates Soft-Focus Effect to hide skin imperfections, enlarged pores and small lines. In addition, boron nitride has excellent adhesive and gliding properties, enabling it to trap the excessive sebum with high absorption degree. Shelf life: 2.5 years from the production date specified on the box. 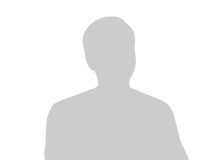 Period after opening: 1.5 years. Contains: Talc, Mica, Boron Nitride, Magnesium Stearate, Isopentyldiol, Hydrogenated Polydecene, Dimethicone, Dimethicone/Vinyl Dimethicone Crosspolymer (And) Silica, Dimethicone/Dimethicone Crosspolymer, Sodium Dehydroacetate, Lauroyl Lysine, Triethoxycaprylylsilane. May contain: CI 77891 (Titanium Dioxide), CI 77491 (Iron Oxide Red), CI 77492 (Iron Oxide Yellow), CI 77499 (Iron Oxide Black).